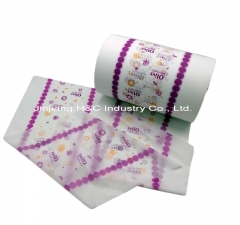 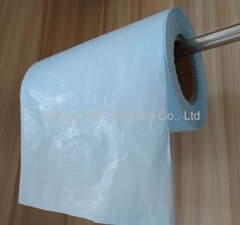 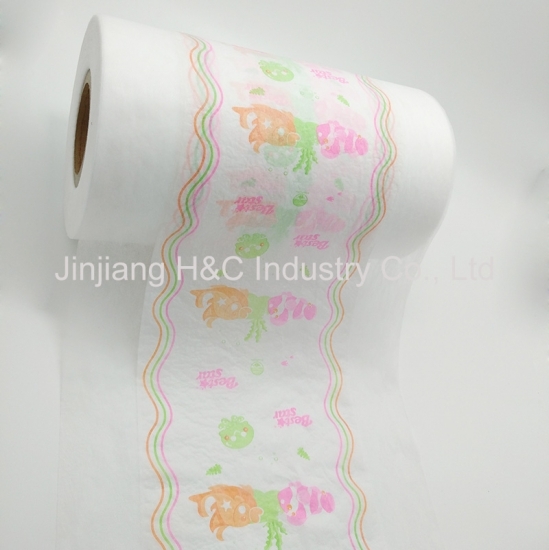 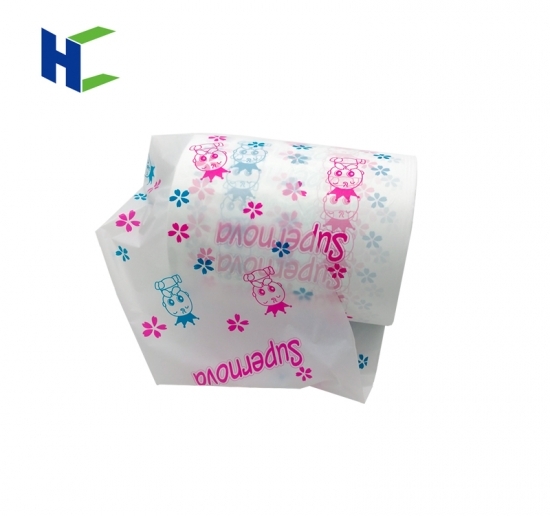 Sanitary Napkin Raw Material,Breathable Lamination Film Manufacturer-hcpefilm.com. 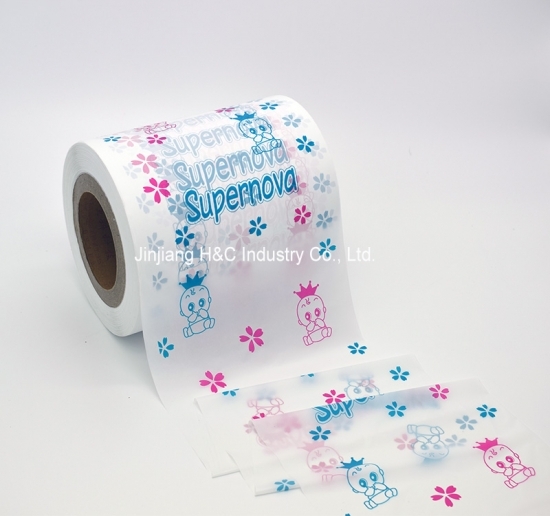 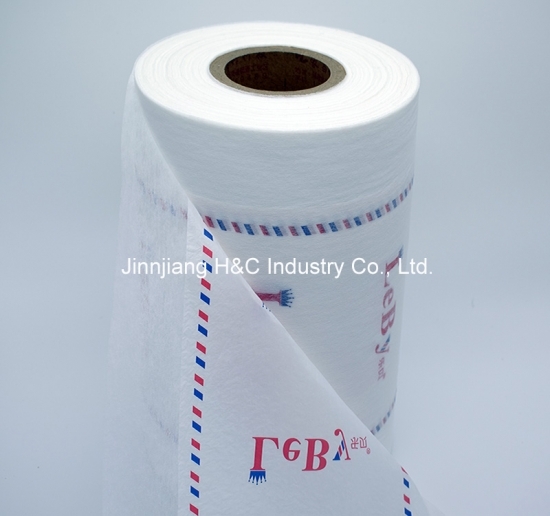 Super soft SSS nonwoven can be as top sheet nonwoven for sanitary napkin and diaper, it's also for used laminated. 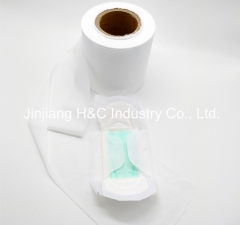 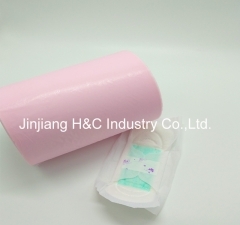 PE film have laser for sanitary napkin packing Raw Materials. 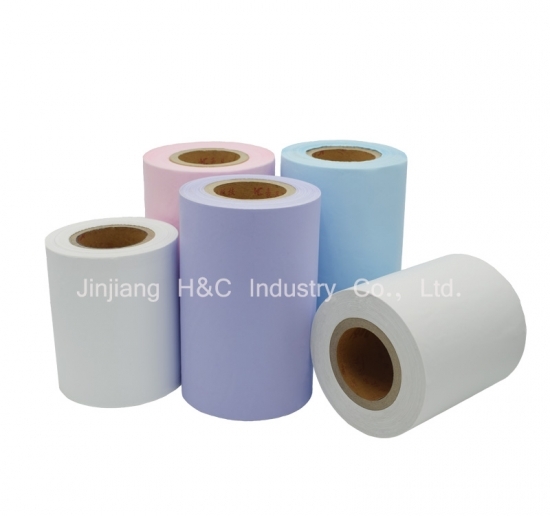 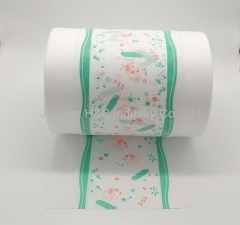 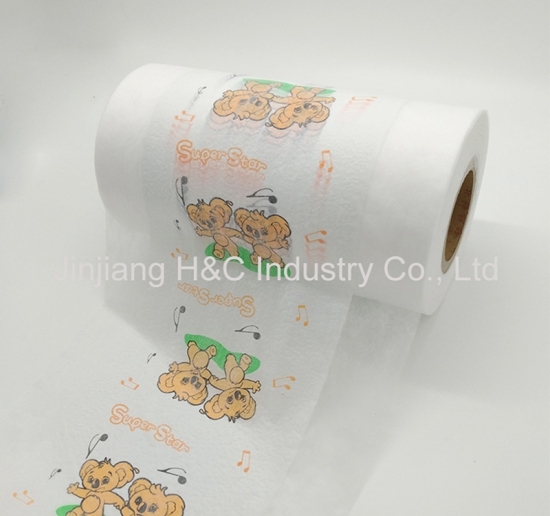 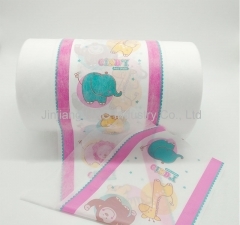 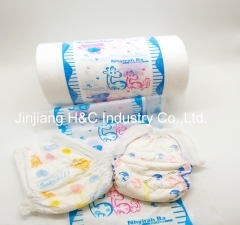 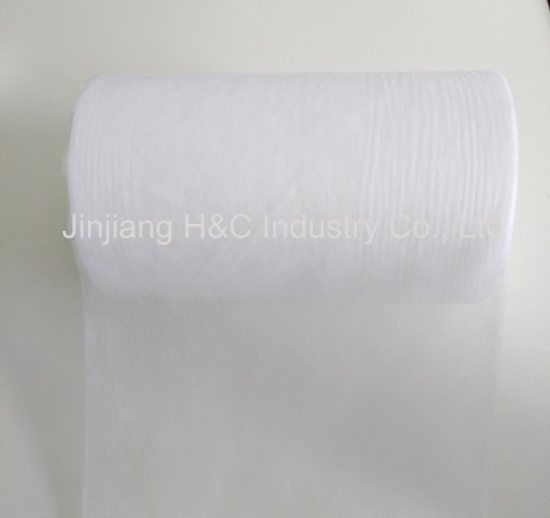 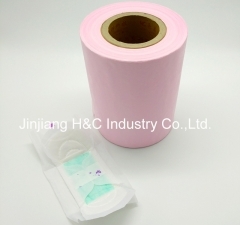 Unbreathable PE film is one of popular as diaper material .